Petroleum and Natural Gas Minister Dharmendra Pradhan has said that his Ministry is trying to bring petrol and diesel under the purview of the Goods and Services Tax (GST). Talking to reporters in Ujjain on 21 Jan �18, Mr Pradhan said, it is hopeful that the GST Council will agree to it shortly. 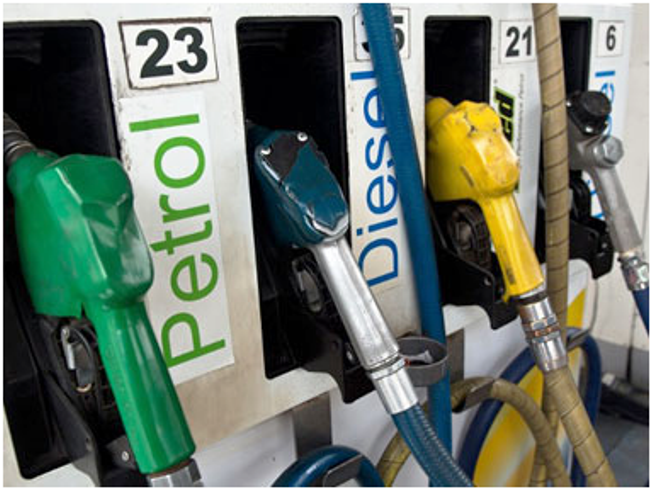 Responding to a query, the minister said the spike in petrol rates in the international market has impacted the cost of the fuel in India. In Indore, Mr Pradhan rode a bicycle at "Saksham Cyclothon" to send the message of saving fuel and environment. Petroleum Conservation Research Association (PCRA) and the Indore Cycling Association (ICA) said nearly 30,000 cyclists participated in the event. On the occasion, Mr Pradhan said cycling promotes a healthy life and helps in conservation of energy.